Home Michael Klein Releases Second State Audio Techno Snapshot LP is a top notch productions that reveal a mastermind of modern Techno. Snapshot LP is a top notch productions that reveal a mastermind of modern Techno. We definitely love receiving emails from Germany, the thing is they always bring us good news. I understand it because Germany is a country with such rich culture, properly when we talk about the techno music scene, as in many other things. Following back huge releases and remixes on Second State, Octopus and most recently Dense & Pika's highly lauded Kneaded Pains label, Michael Klein comes more strong than ever, and of course with what mostly define him, a dark but groovy basslines sound, this time more experimental. The German DJ and producer has proudly announced his debut LP of 11 tracks on Second State Audio, the title is "Snapshot LP" and it has been programed to be released the next month, the October 5th, 2018. The music is a complete journey, over the course of eleven stunning tracks, Mr. Klein flexes his proverbial muscles showcasing his prowess for top notch productions that reveal a mastermind of modern Techno. He took a valiant effort in its creation and fell nothing short of hitting the bullseye dead center. "Dive in and experience the debut long player from Michael Klein now. You won’t be sorry." Overview: To say Michael Klein has been on a roll as of late would be a gross understatement. 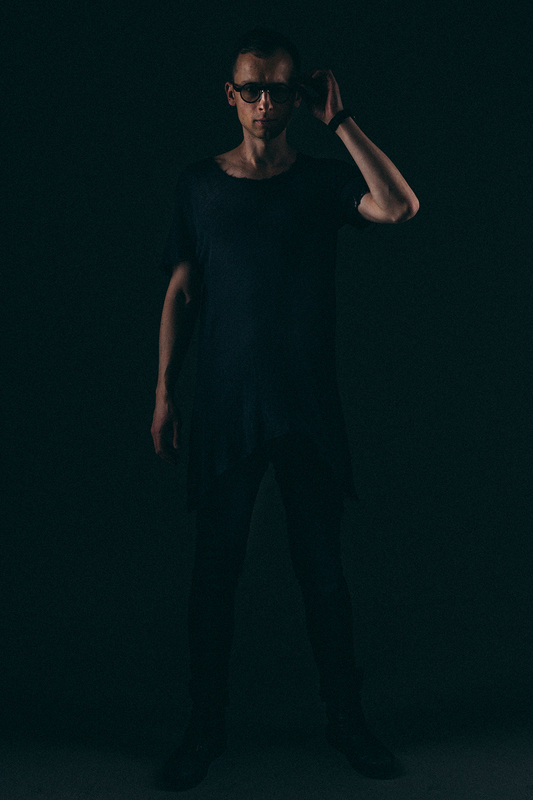 Besides being a man of many creative talents, Klein has been pushing his unique and undeniably infectious sound to the masses as a DJ and producer all while running his own BLK DRP imprint, his platform for releasing only his originals. 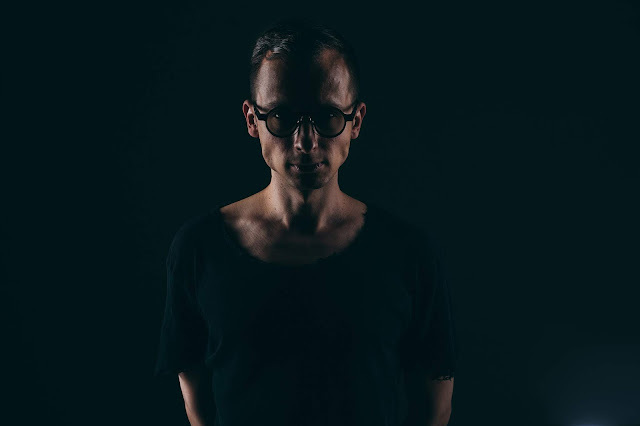 With huge releases and remixes on Second State, Octopus and most recently Dense & Pika’s highly lauded Kneaded Pains label, Micheal Klein is fully en route on his trajectory to solidifying himself among the industry's elite. So, to be the platform for him to present his debut album ’Snapshot’ is an honor for us here at Second State. 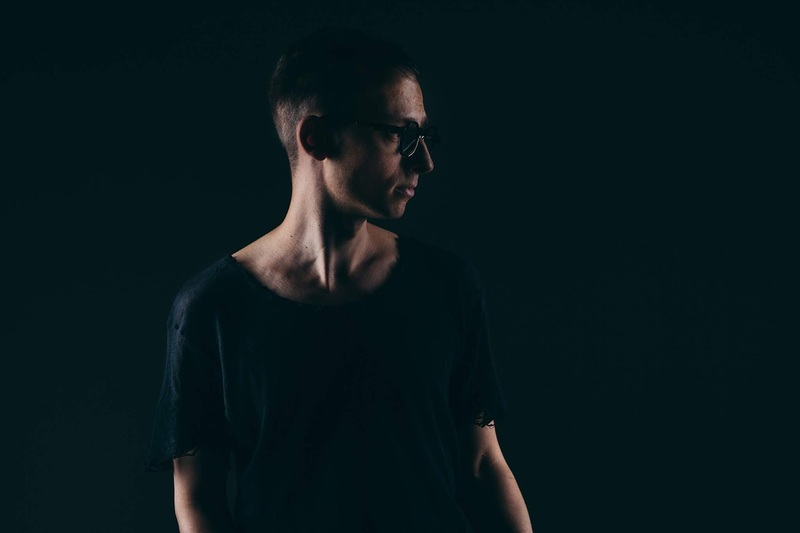 Over the course of eleven stunning tracks, Klein flexes his proverbial muscles showcasing his prowess for top notch productions that reveal a mastermind of modern Techno. From the very start Klein exhibits a maturity most take decades to achieve. Aptly titled ‘Boot Sequence’ the album commences with a euphoric tinged, broken beat excursion into the vast spaces of sonic wonder, setting the stage for the array of dance floor destruction to come. ‘Flashes In Your Eyes’ takes the baton and subtly, yet forcefully dives into full fledged elation as percussion is used with minimum direction letting a growing acid line take the lead. Following suit, yet adding a touch more drums, ‘Dismantled Structure’ ups the ante and delivers a high octane ride laying the ground work for ‘Them Psychos’, where Klein’s trademark grooves take center stage. With an acute attention to detail the album builds slowly, track by track, adding one more element or variation to continue the climatic ascension when ‘Dirty Daddy’ steps into focus relying heavily on crisp, reeling percussion and a sinister low end rumble creeping up the spine. Eloquently taking a turn mid album, ‘Drink Those’ dives down into dreamy territories where melody steps front and center before the track ‘100’ veers into darker enclaves with an ominous lead and hypnotic percussives. They say “patience is a virtue“ – and it couldn’t be more true as Klein has saved the peak time antics for this point in the LP with the monster cut ‘Wall Licker’, before the reverb heavy ‘Glitter Bath’ takes over with not much more than just an incredible groove where the drums do all the work. Nearing the end of the album, Klein takes it back to where it all began with the ethereal setting of malevolent aural display of broken rhythms and deep space sonics on ‘So Far To Go’. Finally closing the album, the absolutely gorgeous ambient trek into the ether on appropriately named ‘Dissolving’ leaves his mark with subtle yet powerful washes of aural shimmers and a warm embrace of plush emotions. 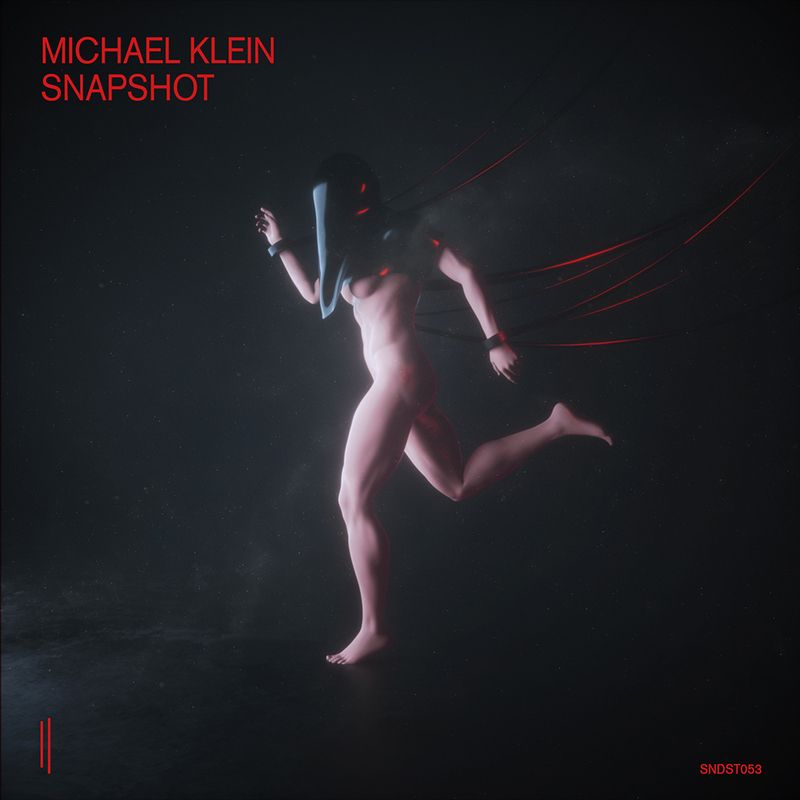 With an absolutely timeless aesthetic, Michael Klein has delivered a monumental amalgamation of a debut album with ‘Snapshot’... and there is no doubt in his intentions: to create immortal orchestras of electronic artifacts. He took a valiant effort in its creation and fell nothing short of hitting the bullseye dead center. 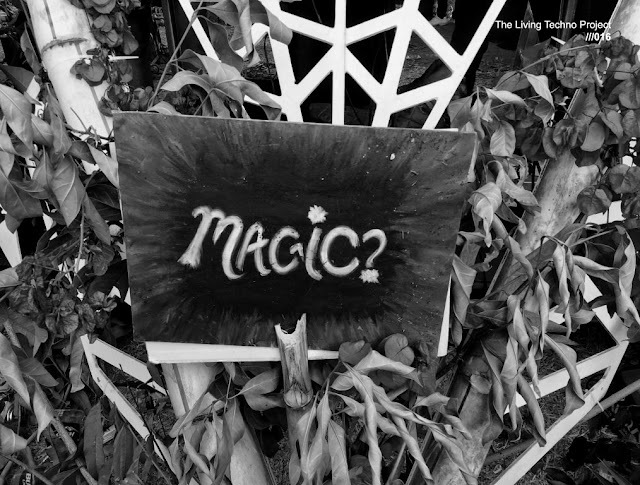 Dive in and experience the debut long player from Michael Klein now. You won’t be sorry.